It’s Nearly Time To Renew Your Garden Waste Permit For 2019/20 – You can renew your garden waste permit in January for the next permit year which starts on Monday, 1 April 2019. 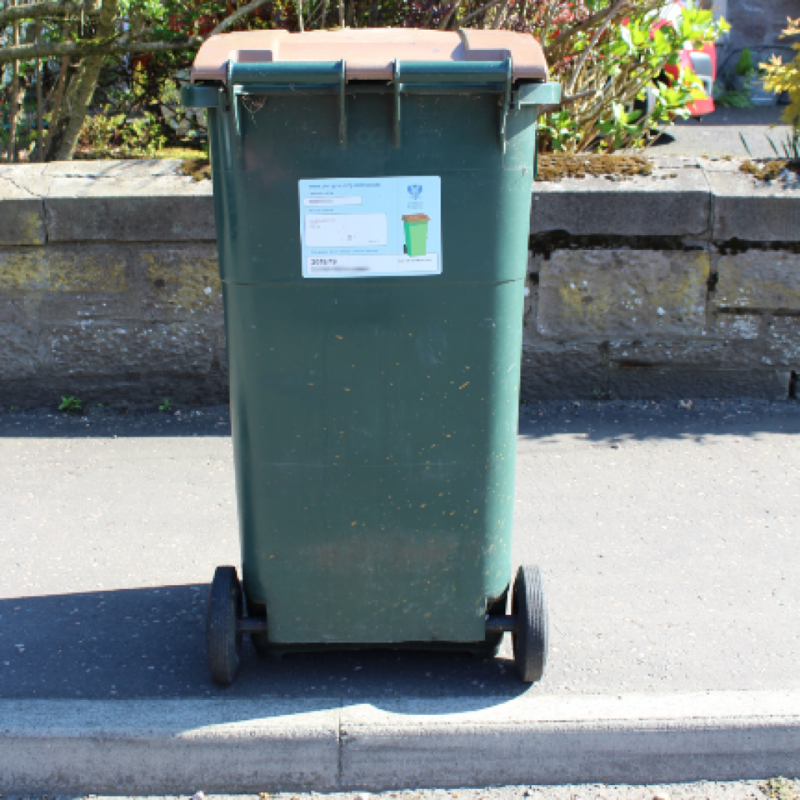 Current permits will expire on Sunday, 31 March 2019, and need to be renewed by Monday, 4 March 2019 to guarantee that new permits can be sent out in plenty of time to be replaced on the brown-lidded bins before 1 April. Brown-lidded bins containing garden waste which do not have a valid 2019/20 permit will not be uplifted after 1 April 2019. The cost of a permit for 2019/20 is £30. From mid-January you’ll be able to renew your permit for 2019/20, or buy one for the first time, quickly and easily using the Council’s online payment portal MyPKC. All you need is a credit or debit card and your home address. If you’ve previously registered with MyPKC please make sure your home address is up-to-date as permits are only valid for the address they are issued to. All households on a brown-lidded bin collection route can continue to have cooked and uncooked foods uplifted in their brown-lidded bin for free, whether or not they have a garden waste permit. For more information about the garden waste permit, please visit www.pkc.gov.uk/gardenwaste, email recycle@pkc.gov.uk or telephone the Council’s Customer Service Centre on 01738 476476.